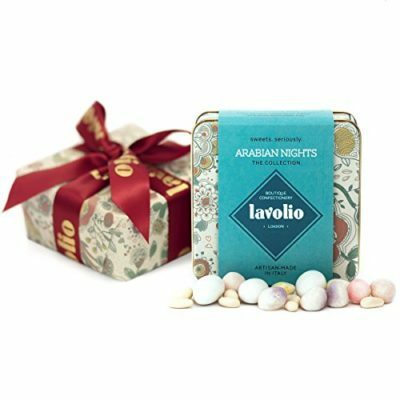 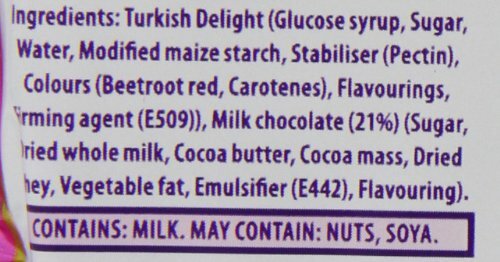 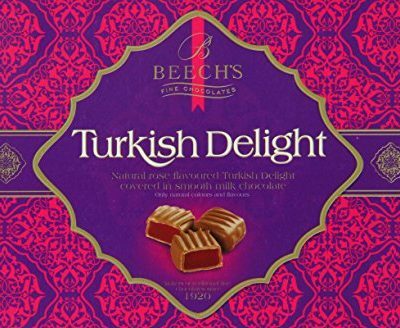 Gift-wrapped Lavolio Arabian Nights Confectionery – Gift Tin – 175g – Delicious surprises! 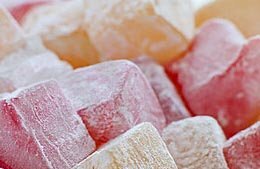 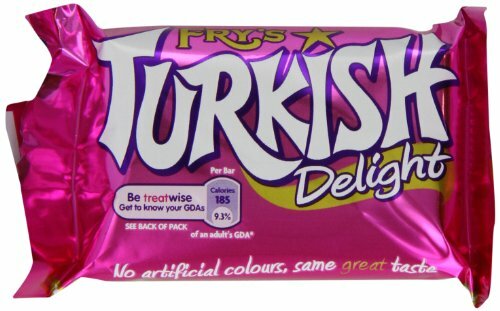 A different take on Turkish Delights with rose, violet, ginger, almond and lemon sweets. 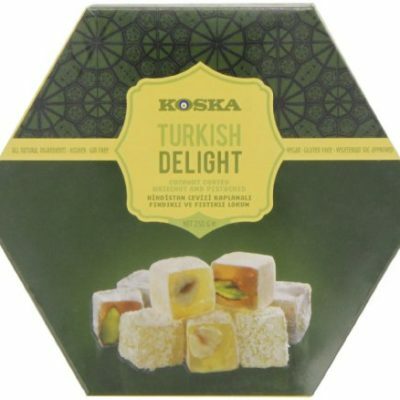 Perfect present for Him or Her.